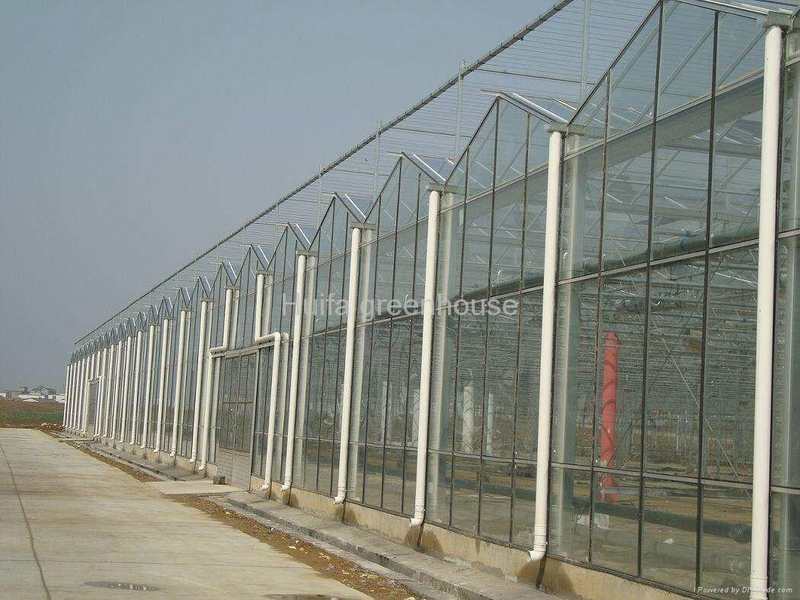 Thickness of glass may be 4mm, 5mm, or tempered also available. 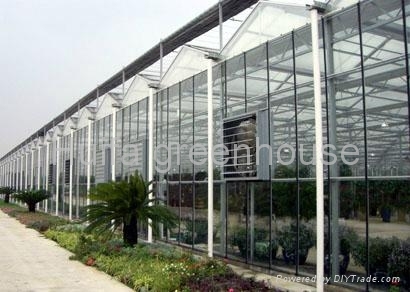 one percentage light pentration will increase one percent of products. 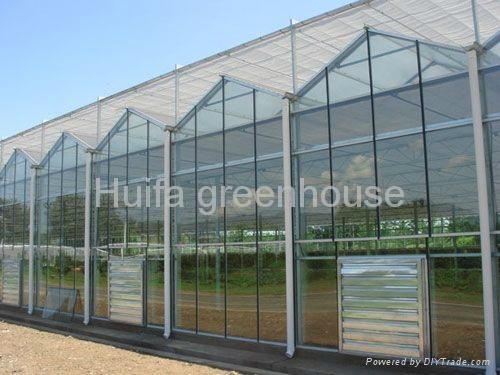 this glasshouse is suitable for high value crop growing, or showcase for flower , and especially suitable for tomato ,cucumber ,paprika or eggplant etc. light-sensitive crops.